« When is a card not a card? Anything is possible with Stampin’ Up! Don’t you just love this new colour, Bermuda Bay? Makes me feel like I’m on holidays. So quick. So clean. So Simple. 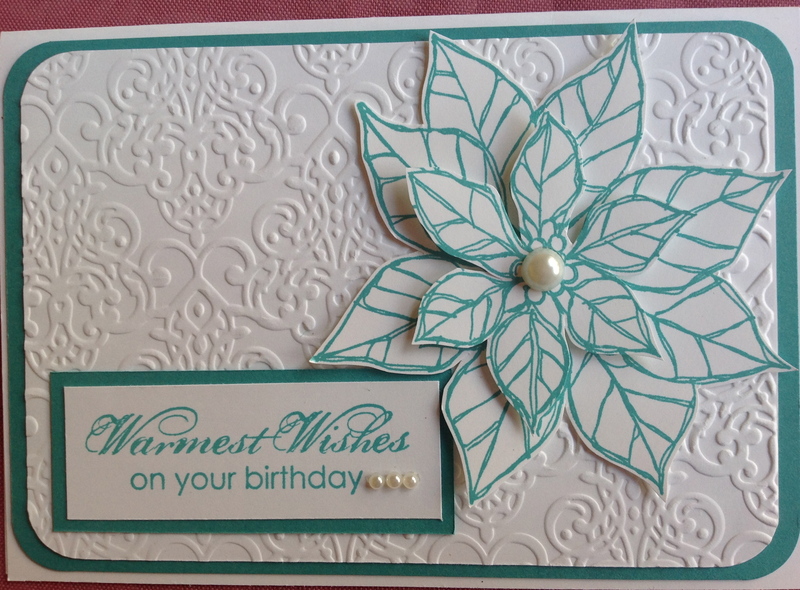 But oh so beautiful – that’s the beauty of Stampin’ Up!